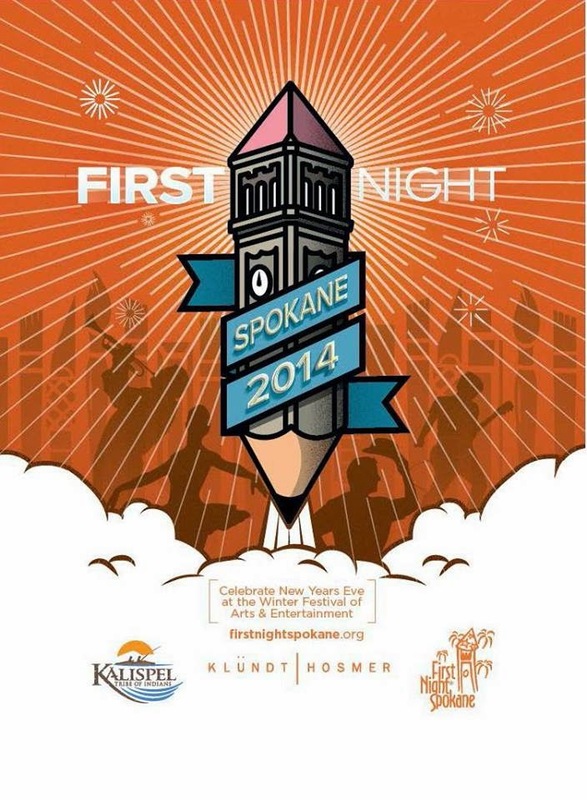 We are super excited to announce that The Portatos will be performing at First Night Spokane this New Years Eve! What can you expect? More fun, great music, and entertainment with favorites like: "The Final Countdown", "Mission Impossible", "James Bond", and more! When: December 31, 2014 at 7:00 and 8:00 PM! Two performance times!